With its lightweight and durable ALUXX aluminum frame and mountain-bike style flat handlebar, ARX gives you the confidence and control to ride just about anywhere. 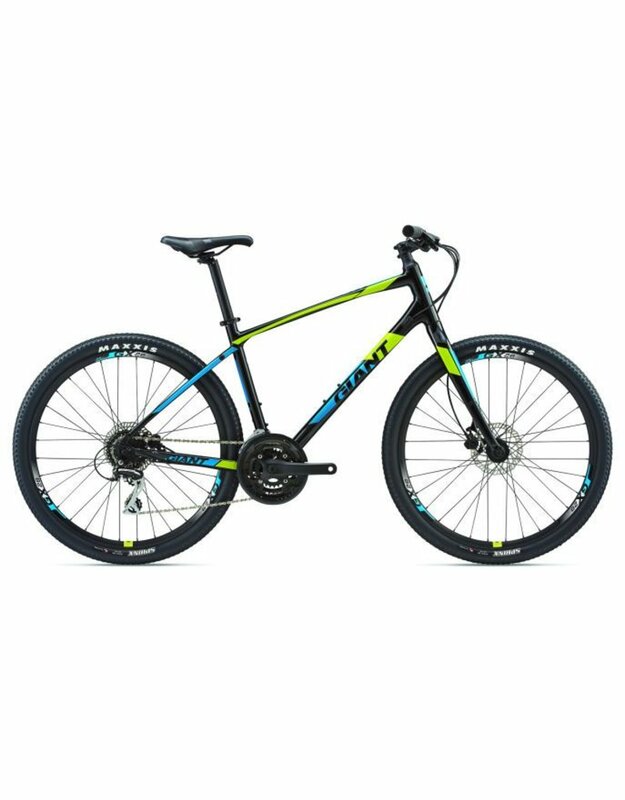 Quick and capable on smooth roads, gravel or dirt, it blends the adventurous capabilities of an off-road bike with the efficiency and ease of a smooth-rolling fitness or city bike. The frame is designed specifically for its 27.5 wheel size, striking the perfect balance between agility and control. Powerful disc brakes and a wide gear range help you tackle steep climbs and descents with control, and integrated mounts let you attach racks and fenders for commutes or longer treks. Item not permitted to be shipped, however in-store pickup is always available.